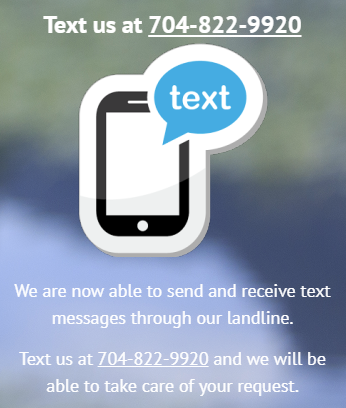 We are now able to send and receive text messages through our landline. 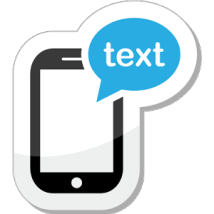 Text us at 704-822-9920 and we will be able to take care of your request. 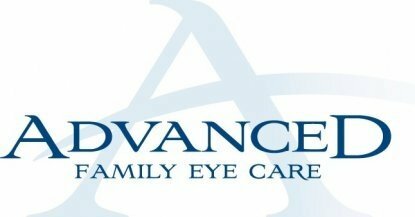 Advanced Family Eye Care is a state-of-the-art medical facility located in Denver, NC where personalized eye care and premium quality products for each of our patients is our highest mission. We are committed to excellent individual care and an environment that is upscale and elegant yet welcoming, relaxed, and comfortable. 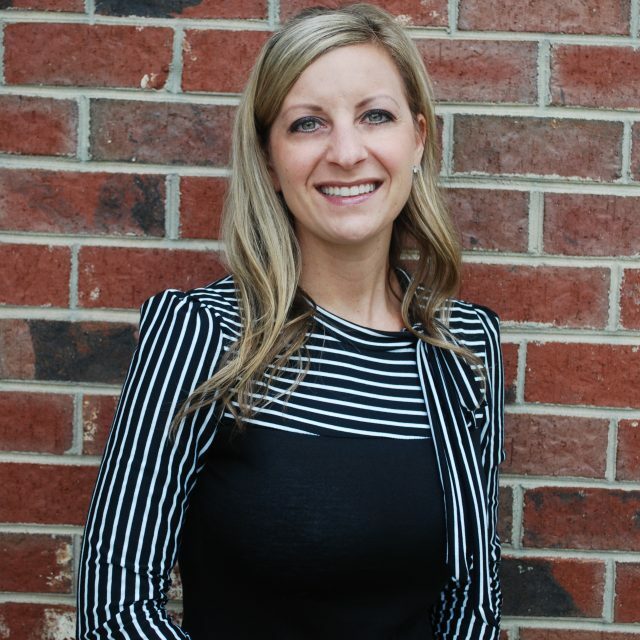 Your experience with us will provide visual clarity through your personal expression of style! We are a high tech office with a personalized feel. We pride ourselves in being efficient but take the time to educate our patients on their eye health as well as our products. 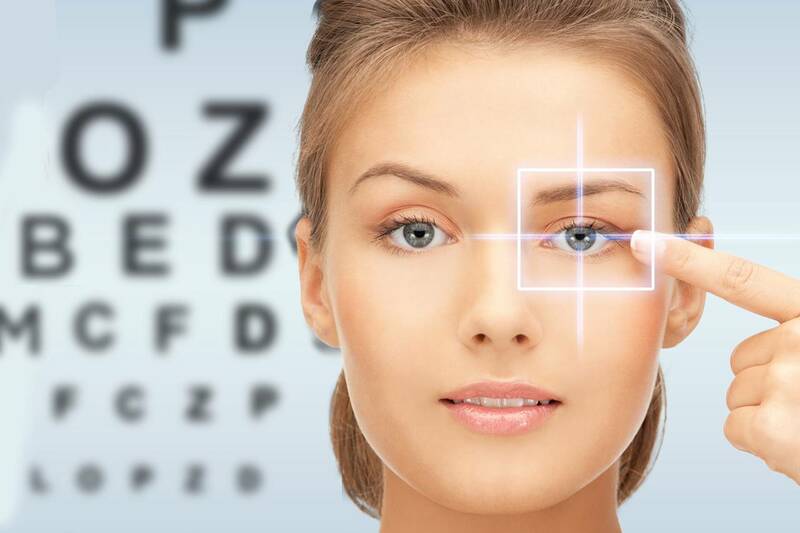 We carry quality products that offer the latest technology and provide the best quality vision. 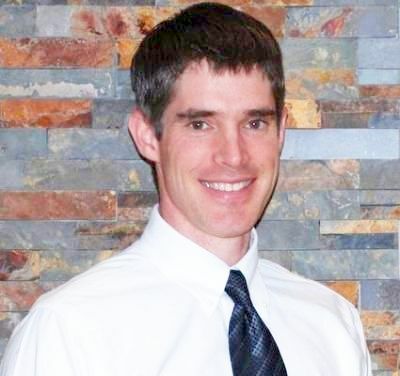 Each of our eye doctors brings a subspecialty to our clinic which covers almost every aspect of the visual system from pediatrics, specialty contacts, ocular disease and vision therapy. 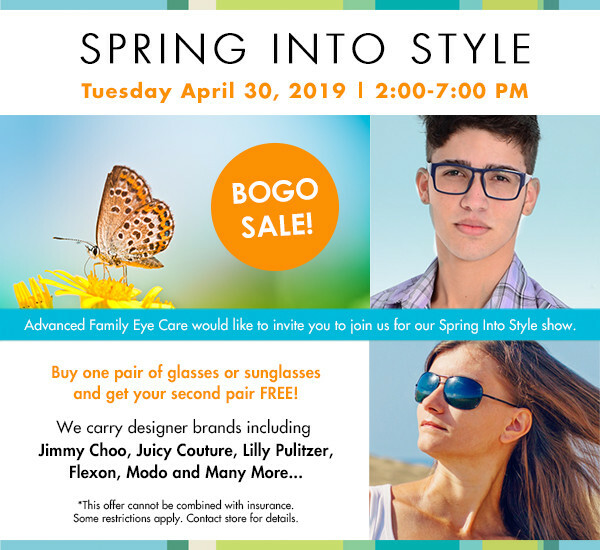 Schedule an appointment today and see the Advanced Family Eye Care difference for yourself. We are always accepting applications for Front desk associate and Optical/sales. Please submit resumes with references to our office. Drs are very thorough and explain parts of eye with pictures and info. Very kind and caring and professional. Very well run office. From the front desk to the technicians, a great overall experience. Dr.Assell is so nice and he always takes time to explain my eye changes, or answer my questions. To me that means a lot. Great care for the whole family! We have been patients here for over 10 years. I love the thoroughness of our exams and the time the doctors take to explain everything and answer questions. My sons got their first exams before they turned 2 and had wonderful experiences. Both are excited for the annual exams and are not afraid as many children are. Thanks Dr. Barker & team! Advanced is a fantastic practice. Our entire family goes here for care. We are treated well and I’m always impressed at the quality of care when we visit. Very good care. Facility is a little crowded but staff are friendly and competent. Dr Sweeney is great! As always.... a great group of people with wonderful customer care. Back to School Eye Exams are important. 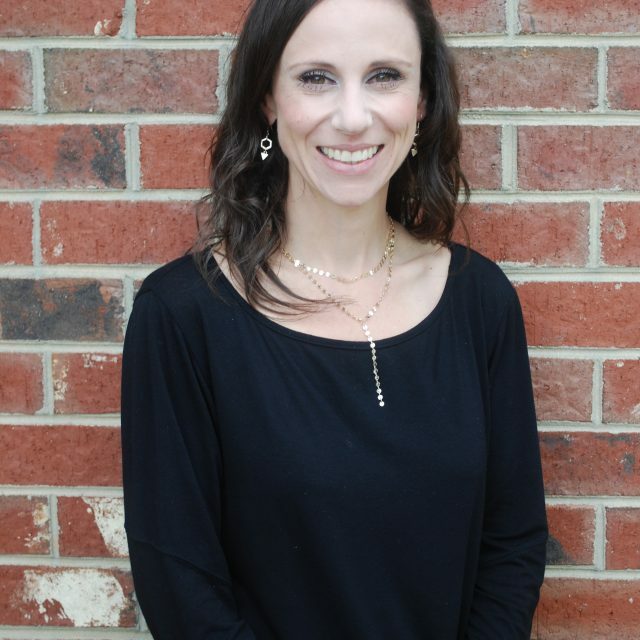 Click on the link to view the Quality Eye Care Services we provide here in Denver, North Carolina. 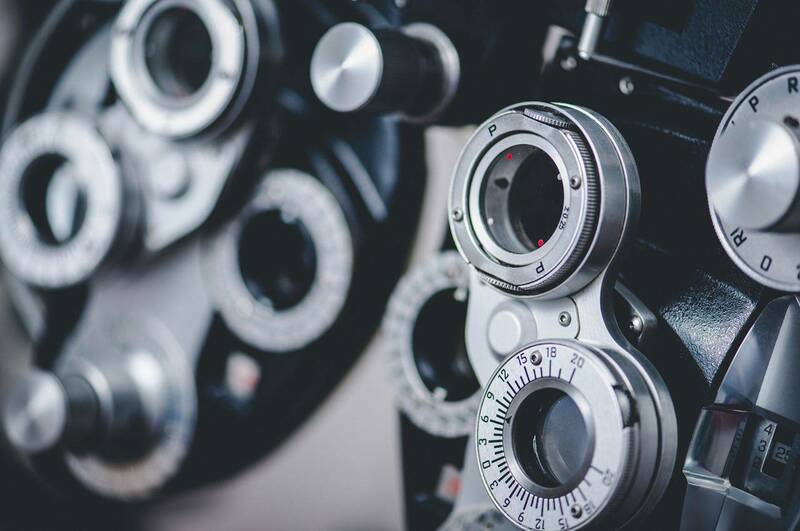 Our eye doctors in Denver, North Carolina use advanced eye care technologies to diagnose ocular diseases including glaucoma, cataracts, AMD, & more. 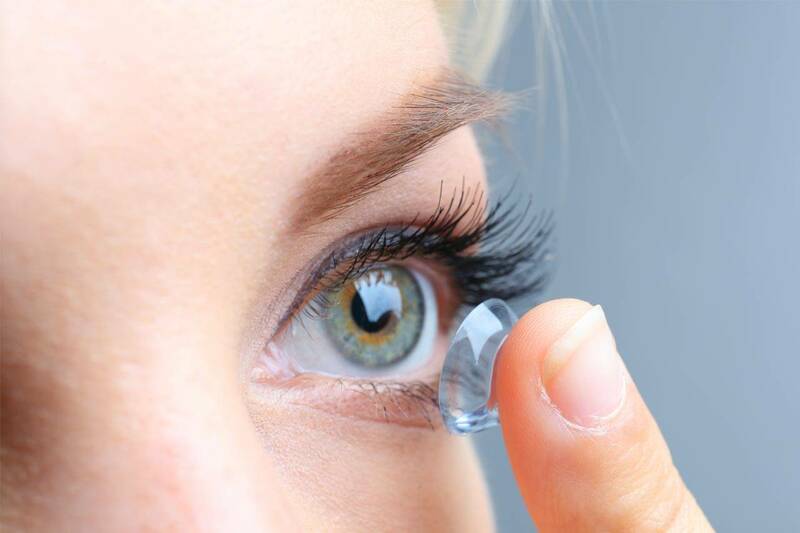 Do you have trouble wearing contact lenses? Come in for a consultation, we fit patients with scleral contact lenses & soft contact lenses at our eye care clinic in Denver, North Carolina. Please call our office at: 704-930-0936 for further instructions. Use your best judgment on urgency, if you feel your need to find the nearest emergency room. Our mission is to provide comprehensive eye care for the entire family in a state-of-the art facility with quality services and products. To value each individual patient, ensuring personalized care, answers to all questions, and an education regarding preventative care. 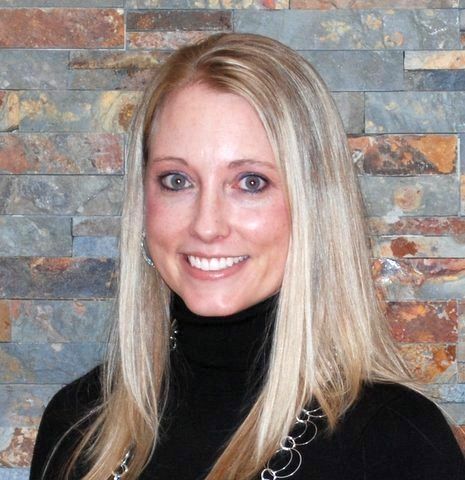 We strive to retain and expand our customer base through superior, personalized service.